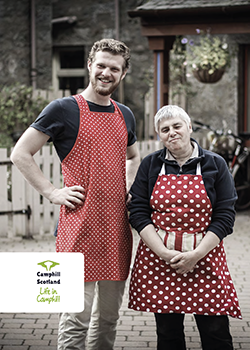 Camphill is a world-wide movement dedicated to building communities where everyone can find purpose and belonging. 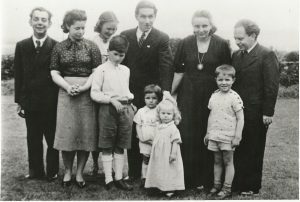 The first Camphill community was founded in Aberdeen in 1940 by a group of refugees led by Dr Karl Koenig, an Austrian paediatrician. Inspired by the ideas of Rudolf Steiner they found their purpose living and working with children with learning disabilities. 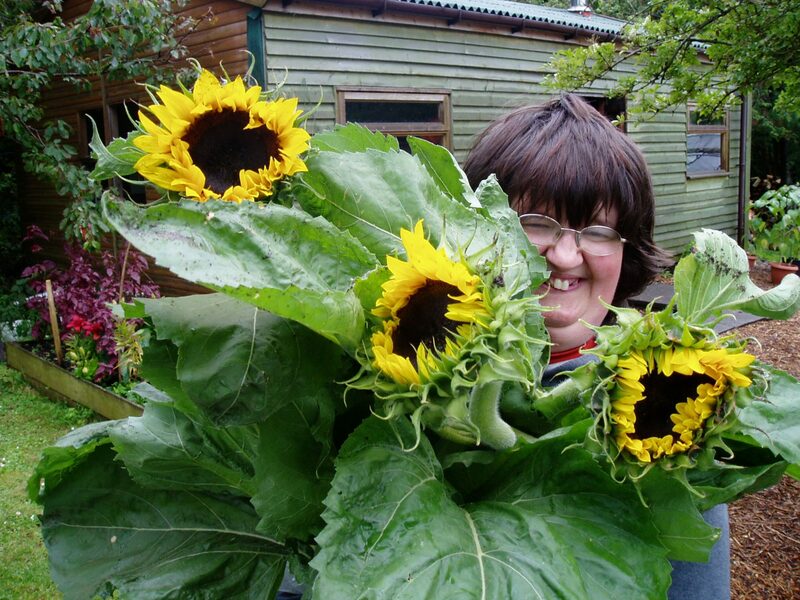 At that time people with learning disabilities were excluded from education and many other dimensions of society. Camphill took the opposite approach and created communities where the individuality and potential of even profoundly challenged children was developed. Nowadays, Camphill communities welcome children, adults and older people. We value as much as ever the profound significance of each human being. We are mindful of our responsibility to the earth in building sustainable community life. Together we create transformative living experiences for children, youth and adults with learning disabilities and other support needs.